Sead Kolašinac's late own goal ensured that ​Arsenal's two-month wait for a clean sheet continued, but Emery was pleased that his side finally secured all three points away from the Emirates this weekend. 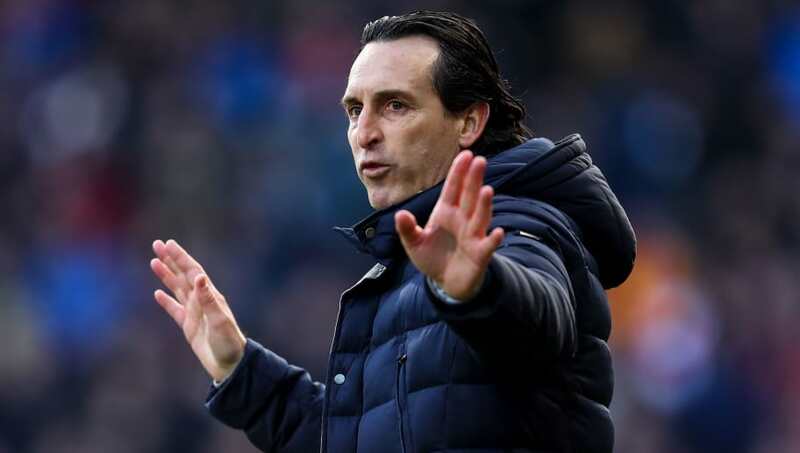 "Their coach said yesterday they need to run a lot, and we spoke in the season that we need to show everybody we want these three points, and run like they are running and also more," Emery told Sky Sports. "We struggled every minute of the 90 minutes, and I think we controlled the match - but maybe I want more possession. It's a good result after a lot of matches not winning away. "I think today every player worked a lot, we continued our way and we know it's difficult because the other teams in the top four are very strong.